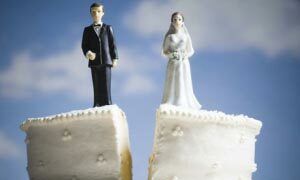 Divorce is a tough thing to go through; it can tear a person apart and make them feel helpless. One of the hardest things about divorce is dealing with the house; who keeps it. More often than not, the house will be sold and the two people split the profits. However, nobody who is going through divorce wants to spend months trying to sell their home. 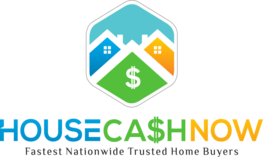 Cash buyers are the best way to go because they give you quick money without the hassle. Home buyers such as ourselves buy your homes by paying you cash and we do it fast so you don’t have to spend months waiting. As cash investors, we provide you with a quick solution to an otherwise overwhelming issue. You won’t have to place a “for sale by owner” sign on your front yard; within no time, you’ll get paid in cash for your house and will be able to move on. We buy homes because it’s our job to fix up homes and sell them for a profit. However, even if your house is brand new and in mint condition, we will still be interesting in buying it. So many people who go through divorce want to sell their homes. That’s because homes tend to keep memories and it makes it extremely difficult to move on. However, sometimes realtors can’t sell your house fast enough and you end up staying in your house. 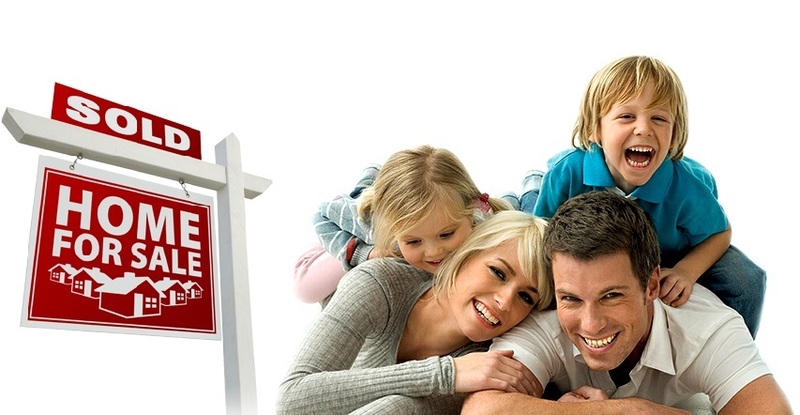 We buy homes so that you don’t have to settle for something that you don’t want. By contacting us, you will most likely be able to get our cash investors to pay you for your home. Cash buyers are hard to come by, and in today’s market, it’s very difficult to find someone who will buy your house fast. Most people take months before truly making up their mind and deciding whether or not they will buy your home; we don’t. As cash investors, we know that it’s important to move quickly and settle as fast as possible. We buy homes as cash investors and we don’t take our sweet time to do it. We complete the deal with minimal time required so that you can rid yourself of the stress of keeping your house after a divorce. We also benefit from buying your house as quickly as possible because our goal is to flip it. The faster we buy your house, the faster we can turn around and make a small profit with it. It doesn’t matter if you house falls under the dirty properties list, we are still interested in buying it. We love buying fixer upper properties because that’s our job; fixing up homes and selling them. So if you just went through a divorce and don’t feel like waiting months, even years before selling the house, contact us.